Your five-year old laptop may be able to use Windows Hello relatively cheaply if Synaptics has its way. 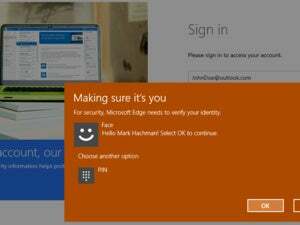 Windows 10 has a lot of great features in it, but one in particular requires new hardware: Windows 10’s Hello biometric login and authentication system. If you don’t have a fingerprint sensor or infrared cameras, you’re stuck with old-school passwords and PINs unless you buy a Windows Hello-compatible peripheral. If you want to ditch passwords, but hang on to your current PC, Synaptics plans on rolling a low-cost way to add Windows Hello to your rig. 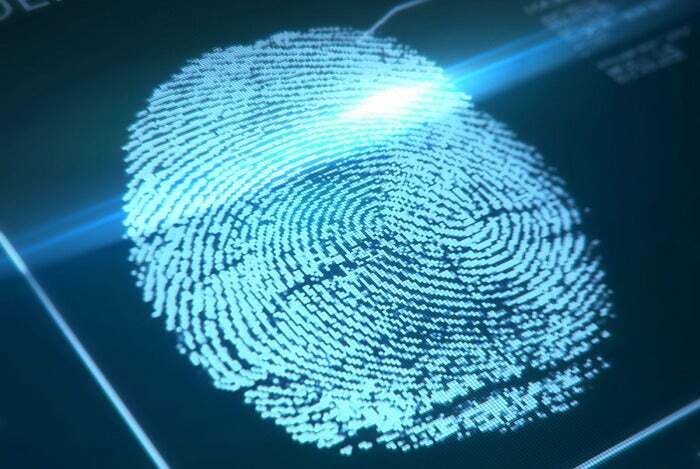 The touchpad maker recently announced a new “turnkey” USB fingerprint sensor based on the company’s Natural ID platform. As is typical for Synaptics, it won’t sell the device itself. Instead, the company will sell the device to computer and peripheral makers who will then put the peripheral on store shelves. 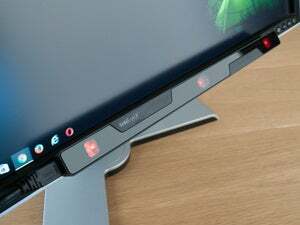 Nevertheless, Synaptics says this will be an inexpensive alternative for PCs lacking any kind of biometric sensors. The device, which we haven’t yet seen, will also be “small enough to remain unobtrusively” in the USB port of a laptop. Why this matters: We’ve said it before and we’ll say it again: For most people, PCs have become appliances that are often upgraded only once they start to fail. That’s why Windows Hello peripherals are so important to making password-less authentication more common on PCs. Fortunately, Hello-compatible peripherals are finally starting to appear more frequently. In January, Synaptics introduced IronVeil, a fingerprint reader that can be embedded into a mouse. A month before that, Tobii’s (admittedly expensive) EyeX tracker added Windows Hello support. 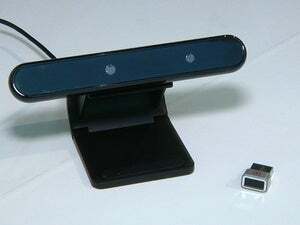 More recently, Japan-based Mouse Computer showed off a USB fingerprint reader and USB camera reader that support Windows Hello. Synaptics didn’t announce any kind of pricing range, but marketing vice president Godfrey Cheng told Biometric Update that it's aiming for the final products to cost "well under $50." The company plans to send out samples of the device to potential customers in the summer, with full production kicking off in the fall.